Thank you for coming to visit, and especially for your interest in my books. 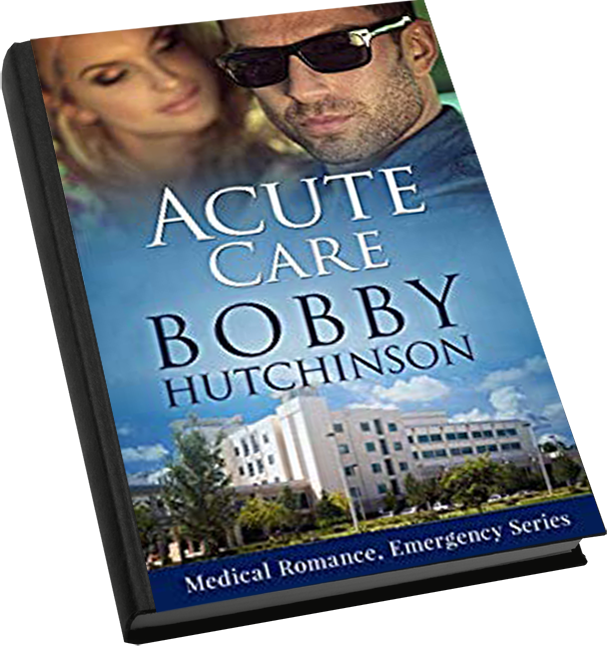 Are you a fan of Bobby’s books? It’s so reassuring when readers like my medical romances, because I have no medical training. I did used to have a large number of medical people as friends. For some reason they unfriended me on Facebook after I badgered them relentlessly, just so that the doctors and nurses in my books didn’t make any glaring surgical errors. A writer has to do what she has to do. 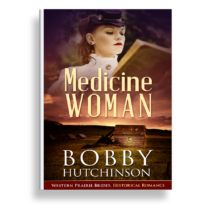 And then there’s an historical romance series called Western Prairie Brides. 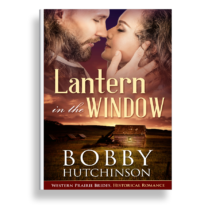 It starts with Lantern In The Window, based on stories my mother told me about mail order brides on the prairies. 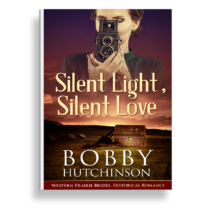 The second book is Silent Light, Silent Love and the third is Medicine Woman. I love hearing from you. Thank you so much for your emails and Facebook messages. Keep them coming, they illuminate my life. Please, keep on reading!